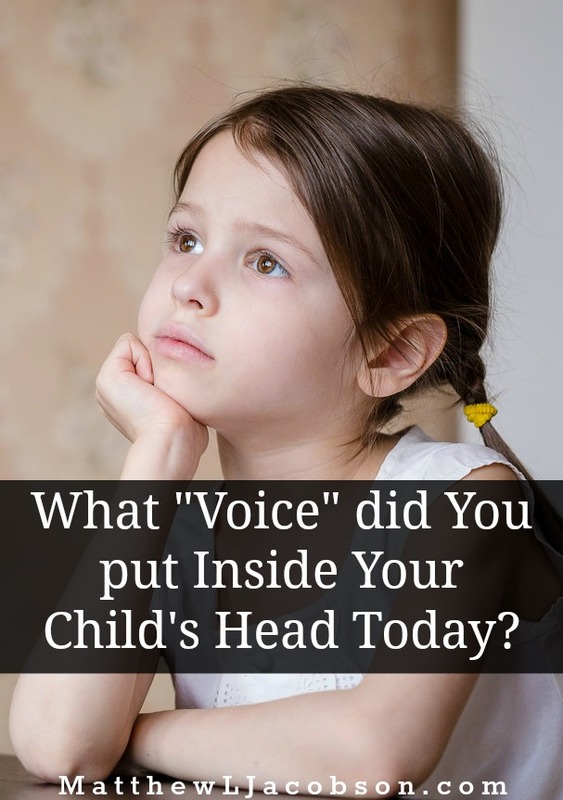 What “Voice” Did You Put Inside Your Child’s Head Today? 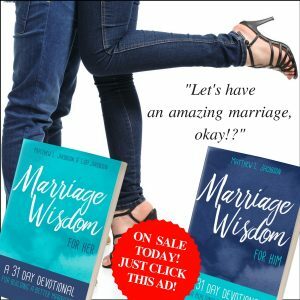 Every person has one – that internal message center that speaks nonstop into the mind and heart, informing the “listener” of who she is, what he does, and what others think about him/her. In the quiet moments of your child’s life, what are the thoughts he has about himself? What does the voice inside your child’s head say? The Voice inside your child’s head is constantly delivering messages. What is it saying? The internal voice everyone hears is powerful. That power builds up or tears down. 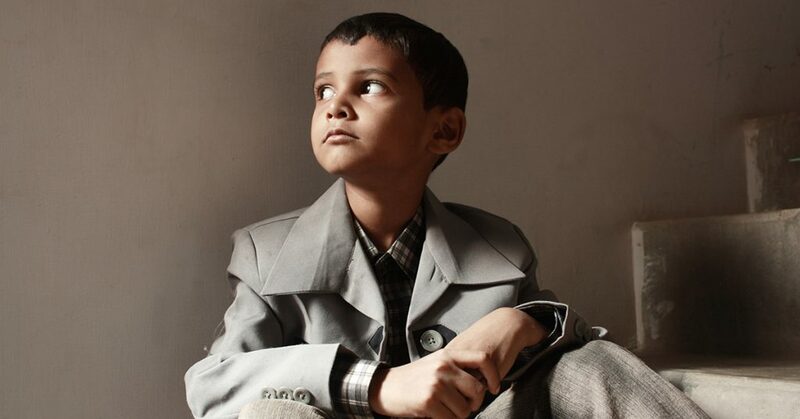 The internal voice defines a child’s self-perception and consequently, his/her life. How did those voices get there? 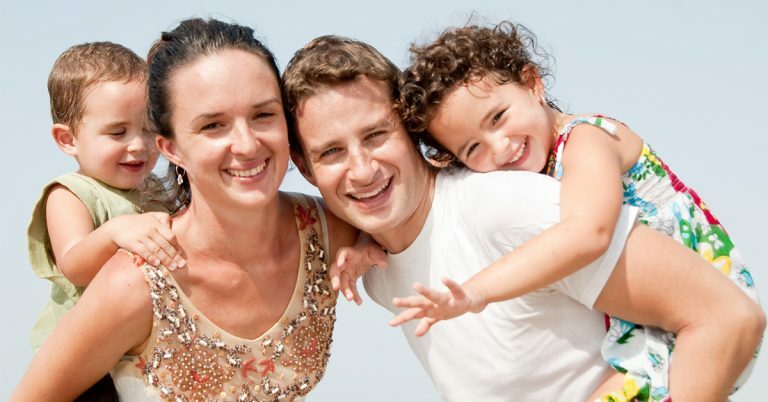 Parents are often unaware of the power they wield in defining the self-perception their child develops. In powerful ways, the repeated messages spoken in childhood become “The Voice” inside a child’s head long into adulthood. The “voice” inside a child’s head speaks powerfully into the heart of your child but that voice didn’t start out there. At times, it’s amazing how carless, insensitive, and unwise we can be as parents, commenting on some negative behavior to a child or to a third party in the child’s presence. Not long ago, I heard a parent of a toddler declare in the child’s presence, “He is just really stubborn.” It wasn’t the first time I had heard that and other similar statements. Like any message repeatedly delivered to the heart of a child, it will become the dominant reality – the narrative – that child lives in. I’m just stubborn. It’s what I do. It’s who I am. And those little boys & girls . . . they’re really attentive, even when it seems like they aren’t listening. What they hear repeatedly, eventually they believe about themselves. The tape – that message – The Voice plays over and over again. Dad & Mom, what “Voice” will you be placing in your child’s head tomorrow, through the messages you are speaking to his/her heart today? If you would benefit from some suggestions on positive messages to speak into the life of your child, Click Here for a list of positive affirmations every child wants to hear.